Whilst Industrial Minerals may not be as glamorous to some people as gold or copper, those materials are an extremely valuable part of everyday life. Some industrial minerals have specialized uses such as diamonds used for drilling or brakes on sports cars or turbine blades on jet engines, which must withstand extreme forces and these substances fetch high prices. However, the bulk of industrial minerals tend to be lower value commodities needed in large volumes. In many countries industrial minerals are the largest sector of the mining market. For example, in the United States Industrial Minerals account for about 37% of mining output by value whilst metallic minerals compose 28% and coal 35%. 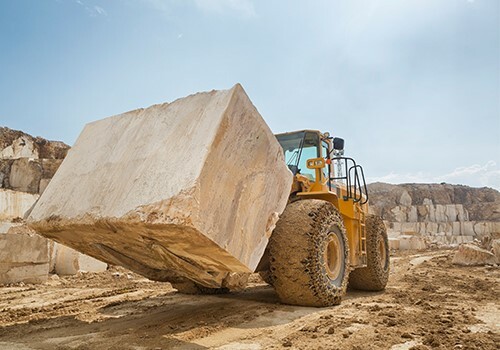 Some industrial minerals like limestone are very abundant in nature others are much rarer and have critical strategic importance in many countries. In particular, materials like graphite, fluorspar and magnesite have been causing concern. Increased demand, scarcity and geopolitical factors all give rise to supply instability and potential disruptions to industries such as aviation, high-tech and engineering infrastructure, which are heavily reliant on these materials. A recent US Geological Survey report concluded that 20 out of 23 critical minerals are sourced from China and the U.S. Department of the Interior published a report in May, which listed 35 non-fuel mineral commodities considered critical to economic and defense security. 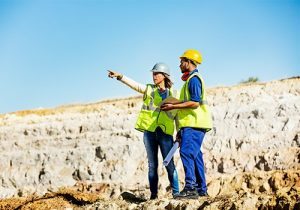 Changes both within and outside of the industrial minerals sector are disrupting every aspect of the business. 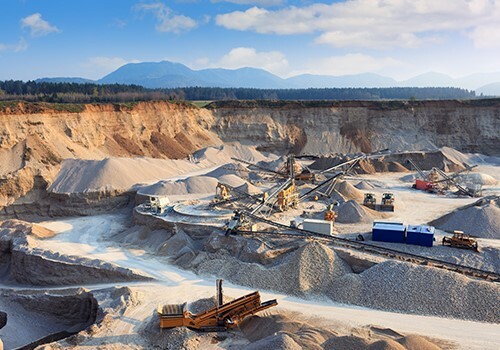 Shifting technological, geopolitical and marketplace conditions are posing new threats to the stability and security of the industrial minerals extraction business model. Many producers are now finding it necessary to make big changes to their operations in order to accommodate a more unpredictable and demanding operating environment. The quarries don’t have the luxury of perfect sources from which to draw and deliver their products. Gone are the days of Carrara-like quarry sources with unblemished blocks from which Michelangelo could liberate the Madonna for his Pieta! Historically, operators have had the option of responding to challenges by increasing a mine’s footprint, opening new facilities to replace depleted sites, or allocating more capital, equipment and labor. These may still be options, but all are costly and produce diminished returns. With that, quarry operators are finding they need better tools and new ways to address these mounting demands in order to maintain enterprise viability and market position. Want to learn more? Click here and access our dedicated page to the Industrial Minerals sector. Discover the five key challenges the industry currently faces and the solutions to overcome those changing times.